Hotel Marco Polo: your holidays in Jesolo 10 months a year! 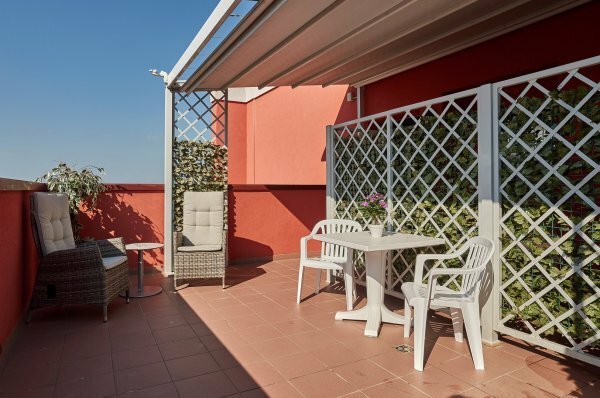 HOTEL MARCO POLO: YOUR HOLIDAY IN JESOLO! Of course… we're a hotel at a beach resort, but what important facts do you need to know about us? 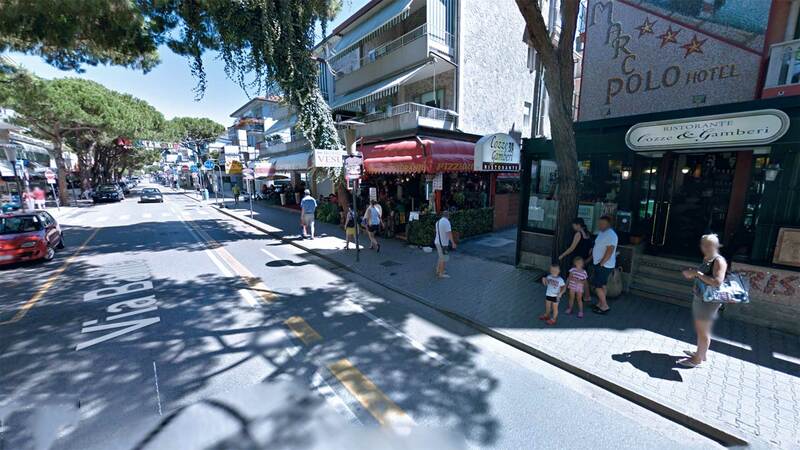 That we are in the new centre of Jesolo, brimming with shops and attractions. That you can reach all the town's hotspots and tourist attractions on foot from the hotel as well as the beach of course. That your four-legged friends are welcome. That we give you the very best start to the day, every day. That if you have any special dietary requirements, we'll be happy to oblige. That we're always there on the sidelines if you need us. And most of all, that we stay open when all the others shut up shop. We're there for you all year round! Spacious, modern, decorated with elegant and sober fabrics and tapestries, with a panoramic terrace, it is the ideal accommodation for guests who want to enjoy their holidays in freedom. It is also equipped with a small kitchen to give you total freedom. 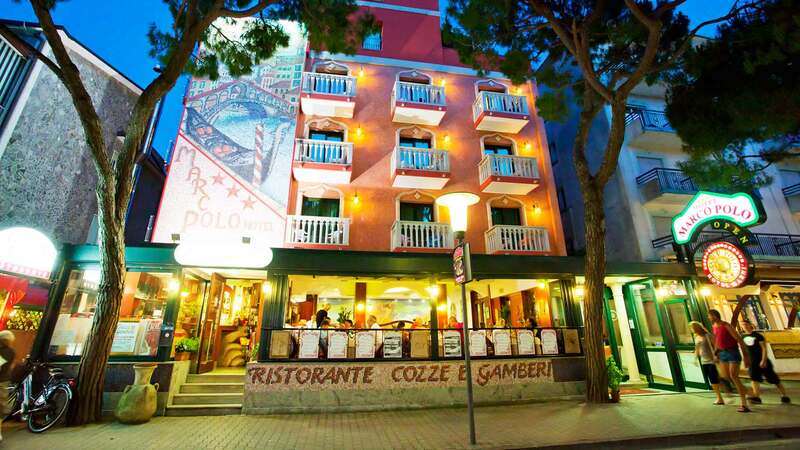 Nice little hotel in the heart of Jesolo. Friendly and helpful staff. The beach is a must if you go there. Plenty of options for food around the hotel as well. All in all can only recommend it. Not far from bus station which makes it more accessible if you don't arrive by car. This may not be the biggest hotel you will stay in but I guarantee you will want to return to it again. It is in a perfect location on a main shopping and dinning street but not noisy and at night traffic is prohibited and it becomes a pedestrian area full of families enjoying themselves. You feel safe and able to relax without having to travel far. Staff at the hotel are really friendly and helpful and the meals are excellent. If you love the beach it has its own private beach a short walk away with free sunbeds and parasols. There are beach patrols which a there all day to provide help, information, first aid and ensure the beach are kept clean and safe. We look forward to returning many more times. We stayed in this hotel for 5 nights July 2013. Very nice. The breakfast was excellent and one to remember for a long time! Our room was ready when we arrived 12.30, and we were both impressed of the standard. 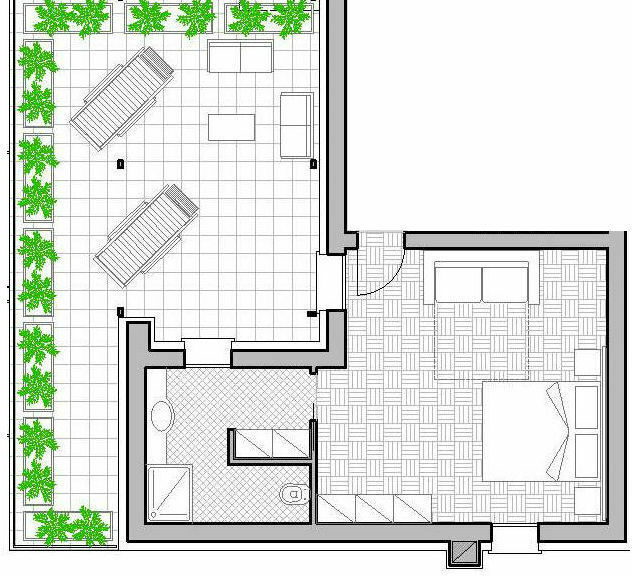 Very nice, big and with a nice balcony. The wi-fi worked very fast,and the free sunchair and sunbed at the beach were also a plus.I can just recommend this hotel, and the staff was very helpful all the time. Thank you for a nice stay. 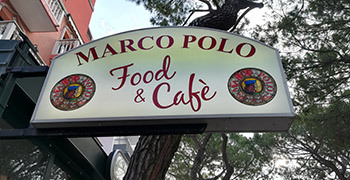 At disposal of all our customers we have the “Marco Polo Food & Cafè” where you can enjoy pizza, hamburgers, aperitifs comfortably overlooking the main street of Jesolo. (available for everybody) Nordic Walking can be rightly considered as one of the sports activities most complete ever. Try it on the Jesolo beach! You can call us for any questions about reservations or advice. We are so nearly to the seaside. Data will be used only for our Hotel purpose..